For at least a decade now, South Korea has taken the scepters from Japan and Hong Kong as the foremost Asian cinema, in quality, commerciality, and even bulk. 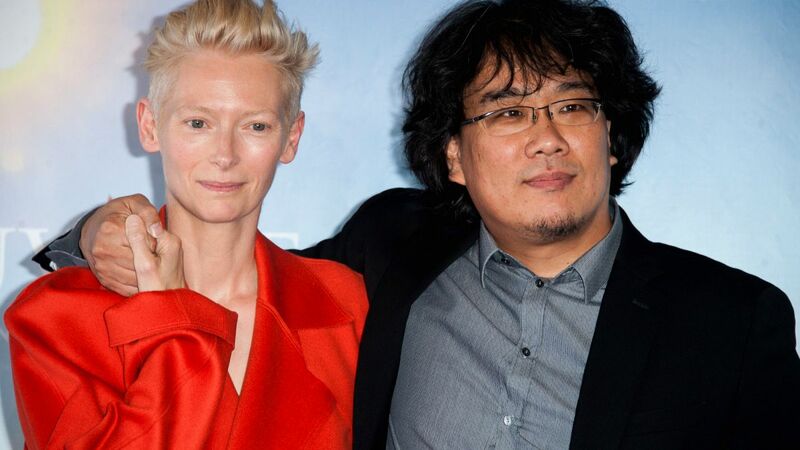 Korean filmmakers, like Park Chan-wook, Kim Jee-woon, and Bong Joon-ho, have overcome the borders of their country, shooting films in Hollywood, while the former is one of the most recognizable figures of Asian cinema internationally. Kim, despite his recent stray from the quality of the past, remains one of the favorites of the festival circuit, as is the case with Hong Sang-soo. Im Kwon-taek remains one of the most iconic figures of Korean cinema, having directed more than 100 movies, in a career that began in the 60s. Na Hong-jin gave us one of the best films of the decade with “The Wailing”, and Ryoo Seung-wan keeps directing huge blockbusters, as is the case with Lee Joon-ik’s Joseon films and Kang Je-gyu war productions. Here are the 10 most important South Korean Directors of the 21st century, in a list which, once more, could include many other names and have completely different order. By most important, I actually mean the ones with the most impact in the industry today. The director of “Shiri”, the movie that turned international interest towards South Korean cinema in 1999 and one of the movies responsible for the popularization of domestic films in the country, and of “My Way”, the most expensive production in Korean film history up to 2011, and the 10th on the list with the highest grossing films, could not be missing from this list. After graduating from Chung Ang University, Kang received his first prize at the Korea Youth Film Festival and Korea Scenario Awards in 1991. His title as a pioneer of Hollywood-like blockbuster films initiated with “Shiri” continued with “Taegukgi” and found its apogee seven years later with “My Way”. Refraining from the “War of the Two Koreas” theme, Kang Je-gyu shot “Salut d’Amour” in 2015, a melodramatic romance dealing with senility, proving his prowess in other genres as well. The director of the one of the just 14 films that have surpassed 10 million admissions in the country (“The King and the Clown”) and CEO of Cineworld Entertainment, Lee Joon-ik is one of the most significant individuals in the Korean movie industry today, through his work in filmmaking, acting, production, distribution and other film-related films. Through a number of his works, he has been acknowledged as one of the masters of the Joseon (sageuk) genre, with his latest film in the category, “The Throne”, being the South Korean selection for the Best Foreign Language Film at the 88th Academy Awards. However, in 2016, he showed that his talent exceeded the big-budget production by shooting “Dongju: The Portrait of a Poet”, a black-and-white biopic with mostly art-house aesthetics. 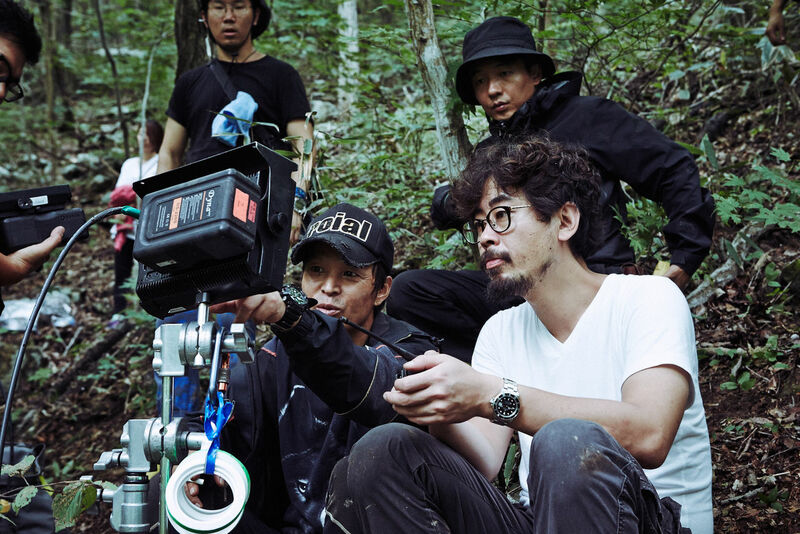 In an industry where most commercial directors take their time between their movies, Ryoo Seung-wan has proven relentless, having directed 10 films since 2000, a number of shorts, commercials, music videos, while he already has announced two films for the next two years. Ryoo started from very low, having to support his family after his parents died when he was attending high school, but he managed to do that and finish a private film workshop. His acquaintance with Park Chan-wook in the 90s, when the latter was still unknown, helped him much, as he worked as his assistant in “Trio”. In 1998, his short film “Rumble” won him the Best Film award at the Busan Short Film Festival, and along with three more shorts, became the base for his feature debut, “Die Bad”, where he also starred, along with his brother, Ryoo Seung-bum. His prowess in directing action films continued in the next years, while the drama “Crying Fist” highlighted his ability to direct in different genres with the same prowess. In 2010, “The Unjust” was his first work that combined great reviews with commercial success, being placed in the top ten of that year’s box office. 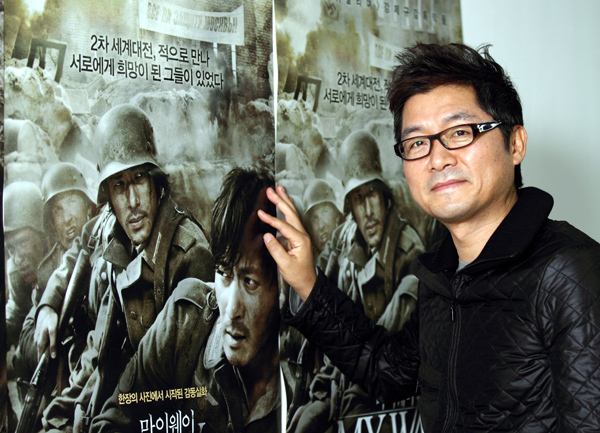 “The Berlin File” established him as a blockbuster director, a characterization that found its apogee in “Veteran”, the third all-time highest-grossing film in Korean cinema history. With his next titles being “The Battleship Island”, and the sequels to “The Berlin File” and “Veteran,” Ryoo is destined to reach the top of commercial filmmaking in the country. When we are talking about festival circuit favorites, Hong Sang-soo is the one who comes to mind immediately, as his films have been screening internationally since his debut, “The Day A Pig Fell Into A Well”, in 1995. Since then, his films have been gathering awards all from festivals and competition all over the world, while “Hahaha” received the Un Certain Regard Award in Cannes in 2010. Hong studied at the University of Seoul and attended film courses in Los Angeles, Chicago and Paris. His films are characterized by unique cinematography and a distinct style of intelligence that regularly results in a somewhat strange but definitely laughter-producing sense of humor. Despite the fact that his overwhelming majority of his films are produced outside of the regular production system, his visage lately have started to become a bit more approachable, in a tendency that has resulted in him becoming more popular, even outside the art-house/festival circuit. The depth and artistry, however, are always there. A question that arises immediately is why a director with just three full features under his belt can be considered among the most influential in South Korea today. The answer derives from the “quality over quantity” concept, since all three of Na Hong-jin’s films are actually masterpieces, which garnered attention and awards from the moment they were released. Na studied at the Hanyang University at the Department of Metal Design, and also graduated from the Korean National Academy of Arts. His first shorts brought him international acknowledgement, but it was with his feature debut, “The Chaser”, that his name was heard globally. The film got him the Best Director Award at the Grand Bell and Korean Film Awards. Since then, his films have become a permanent part of the biggest festivals in the world, screening in Cannes and Venice among a plethora of other ones. 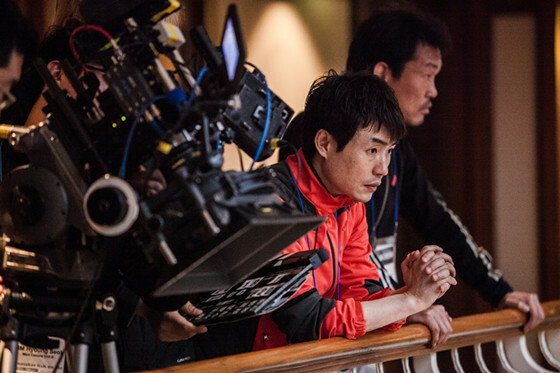 His latest work, “The Wailing”, is his most successful to date, as his prowess in presenting multiple levels has found its apogee, along with his direction and script writing.